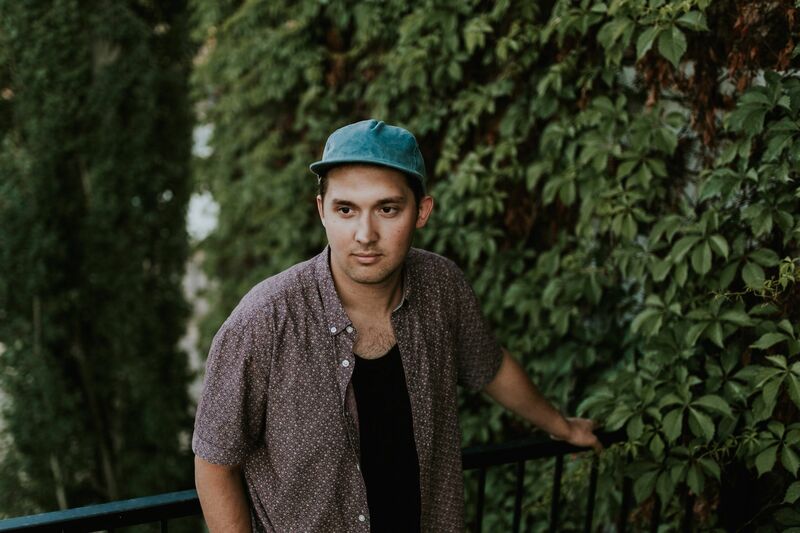 Kyle's music is really easy listening, and his personality is also quite laid back. 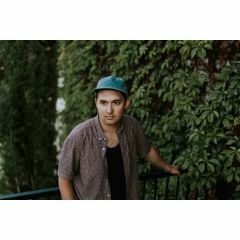 His storytelling at live shows is usually equally as light and humorous as it is deep and thought-provoking. 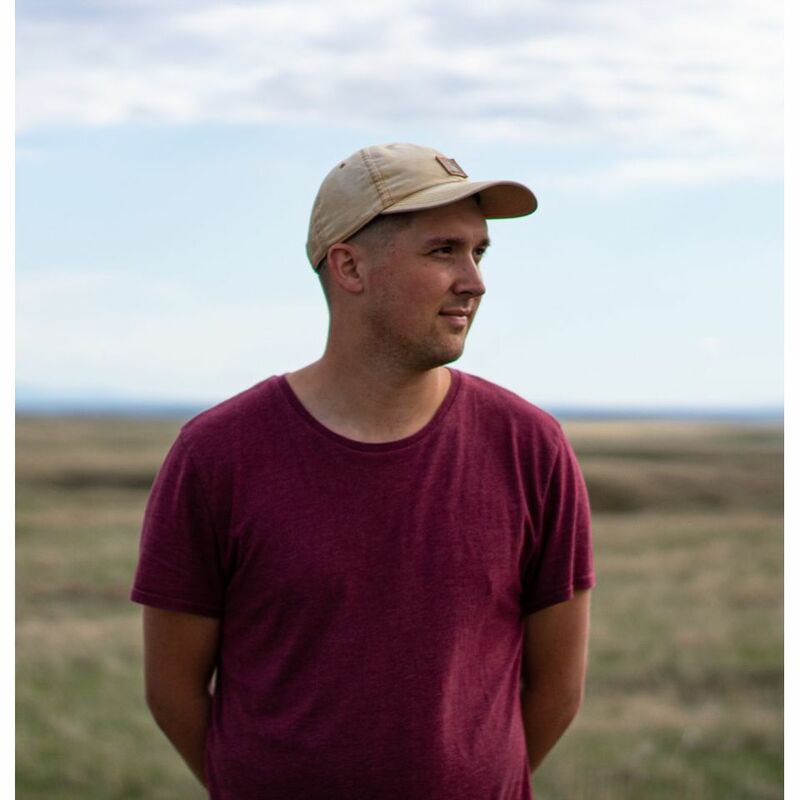 Kyle Church is an emerging singer-songwriter from Medicine Hat, AB. 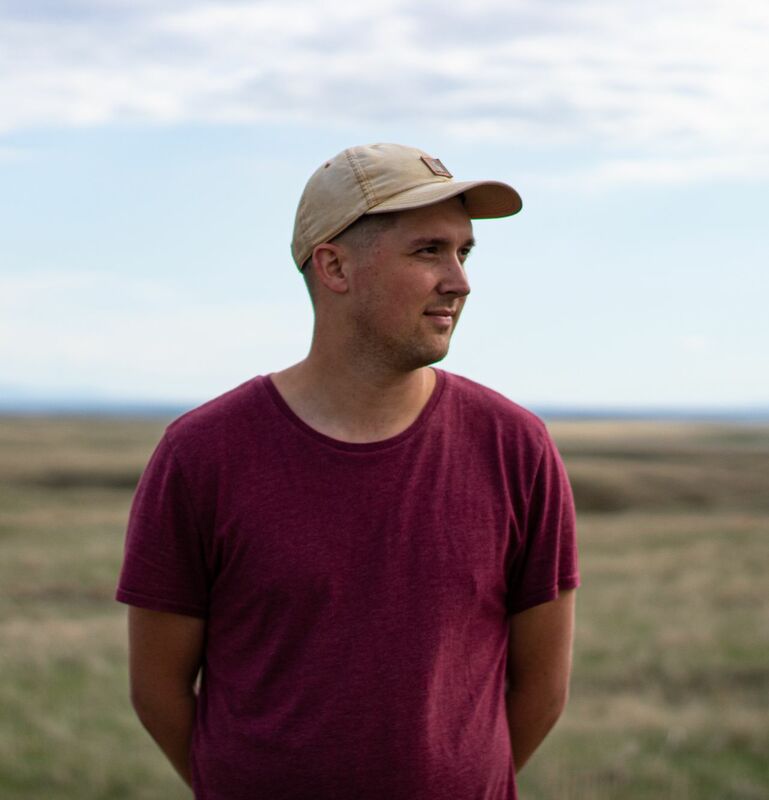 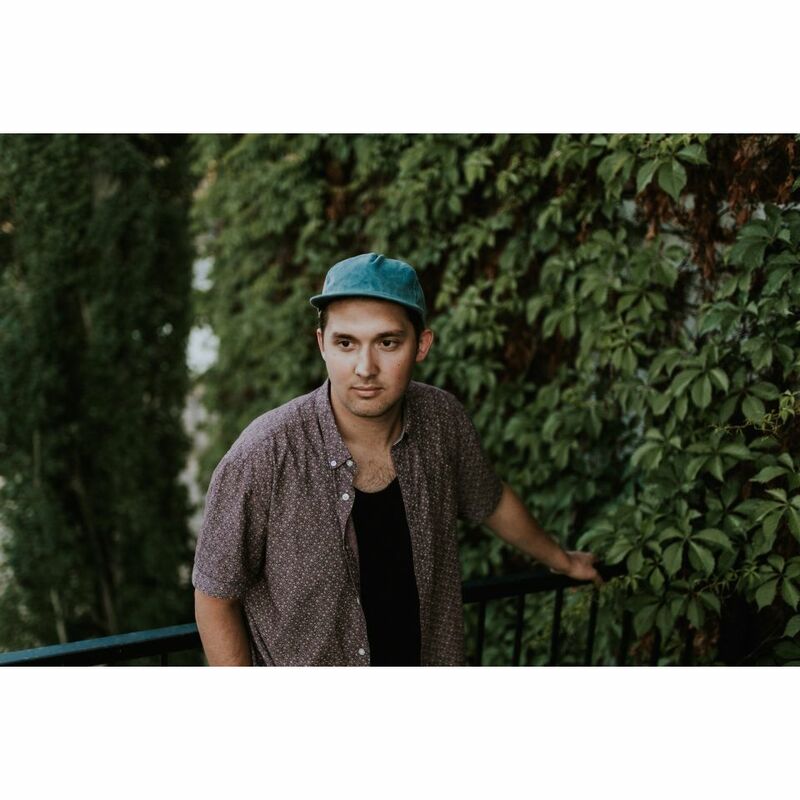 Influenced by writers like Jon Foreman, Gregory Alan Isakov, and Josh Garrels; Kyle is marked with a passion for telling the truth and finding the beauty woven into every person's story. 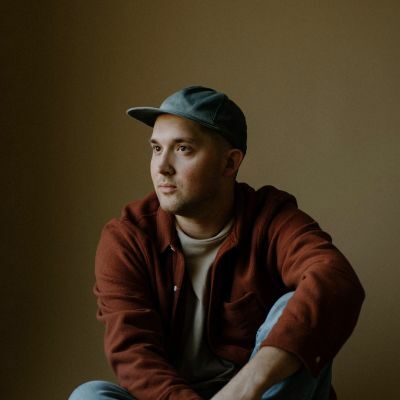 In early 2017, Kyle Church released his debut single, "Time to Be Found", a playful song about a man on the run, followed by a 7 song EP entitled, "To Live Again" that explores the realities of life, death, and the redemption that can be found in between. In Janaury 2019, Kyle is set to release his new 10 song LP called "Slow Down".